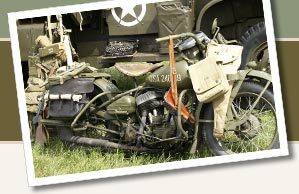 Great bargains on Great Britain World War I memorabilia. ORIGINAL BRITISH P1903 LEATHER 5 POCKET AMMO BANDOLEER . WWI KIA British Mercantile Marine Medal With Research. New Zealand Medal, Maori Wars 1845-66, reverse dated 1864 to 1865 to 65th Regt. #47. WWI British "Tankers" Binoculars in original hallmarked leather case.